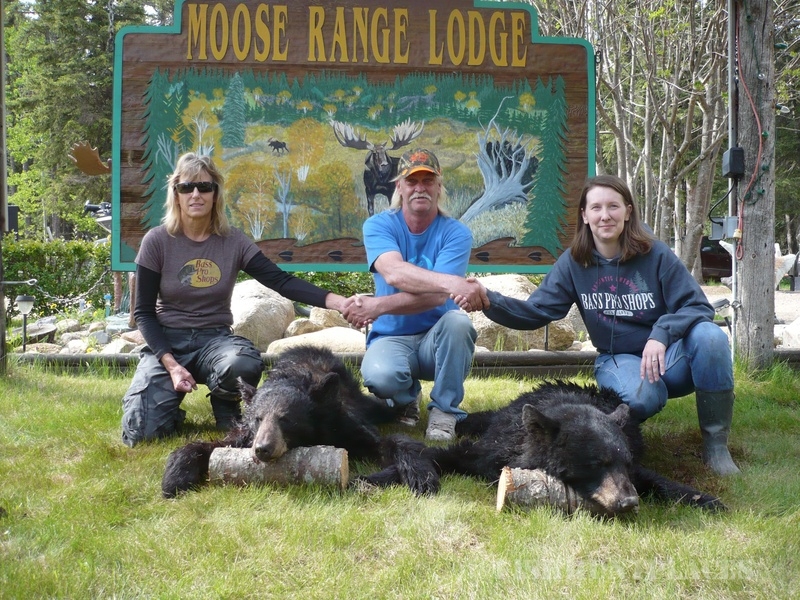 We are a Licensed Outfitter of bear and deer in Northern Saskatchewan, Canada. 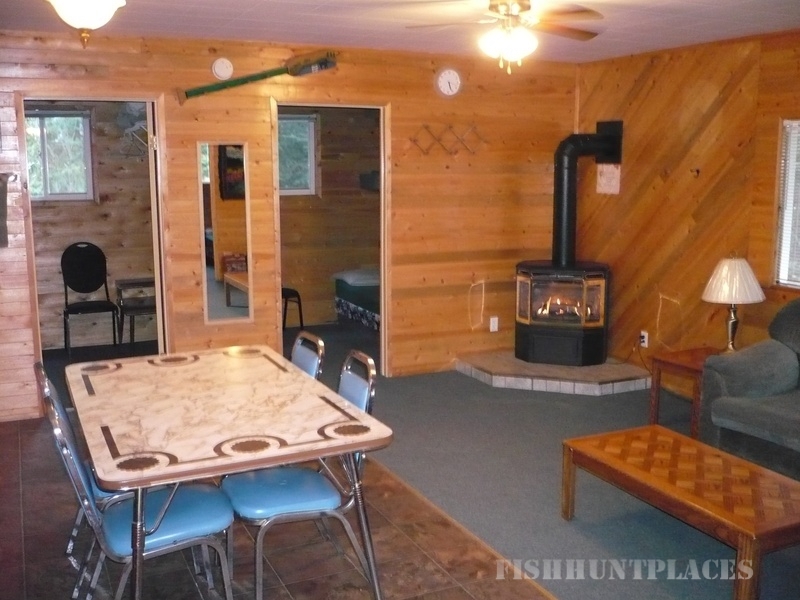 Let us be your hosts for your best "hunting experience ever". 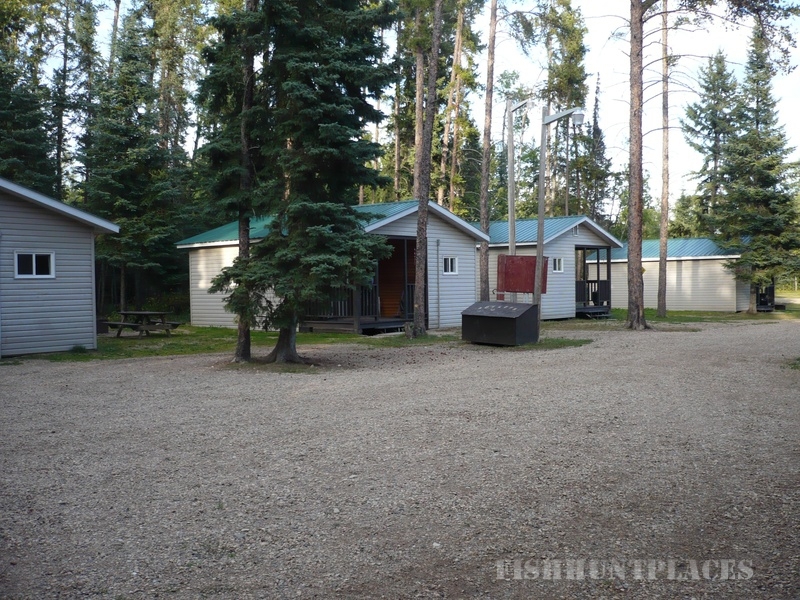 Here’s a little information on what you can expect at Moose Range Lodge. Your day will start whenever you want it to. Breakfast will be served early-mid morning. You are than free to relax or go fishing. Boats can be rented, lifejackets and nets will be provided, but you are responsible for your fishing license, rods, reels and tackle. Tackle can have to be purchased at the lodge. 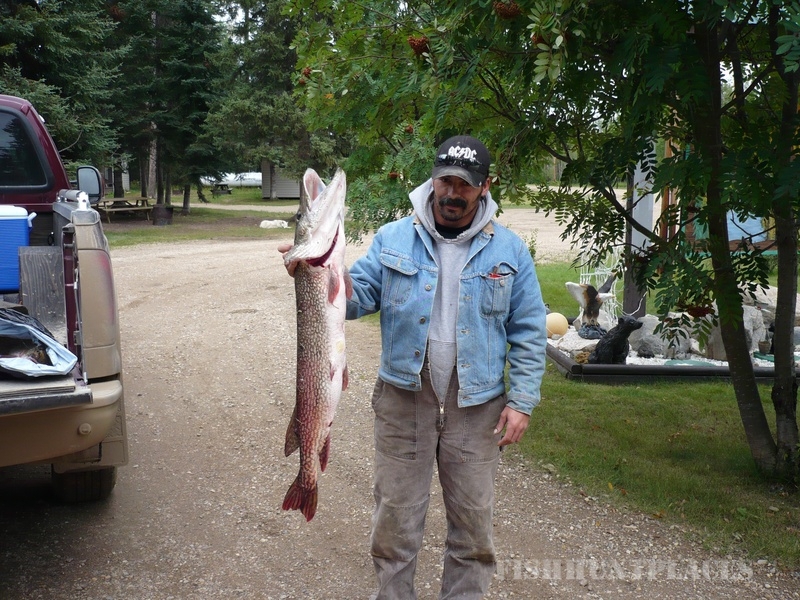 You will be fishing for Pike, Perch and Walleye. We will provide transportation to your tree stand where you will hunt till dark. A hot meal will be waiting in your cabin when you return . We offer the Full Service American Plan or you can bring your own supplies, meals, etc. the choice is yours!! A fifty percent deposit is required to lock in your hunt dates. Hunts are not considered booked until your deposit is received.